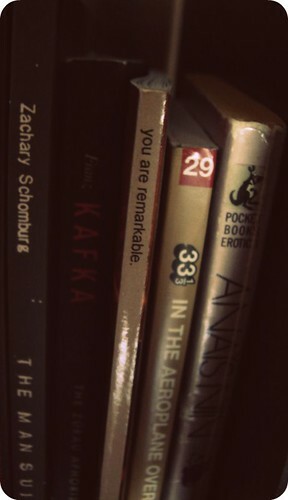 the second edition of you are remarkable will be coming out this summer. it is a lot smaller & more concise so you an throw it in your book bag or whathaveyou. it has 99% of the same content as the first edition. the book will be around $9 most likely with $3 shipping (price subject to change!) we will update you when it is being released. Looking forward to it! I want to get a copy! 🙂 Also, if you want any press for the book, I’d be happy to write about it on Positively Present. Email me if you’re interested! Oh. I think I need one.